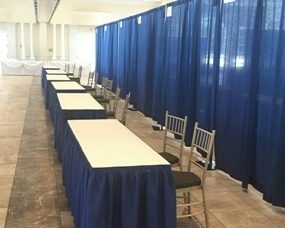 Supreme Conventions – Exposition Services at its Best! 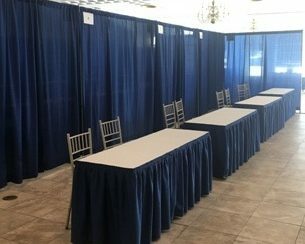 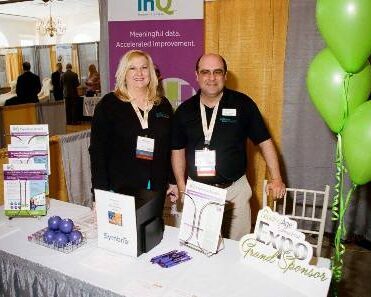 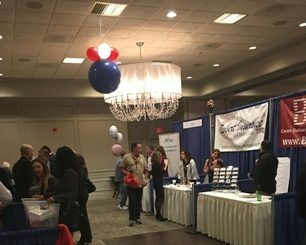 Supreme Conventions is the most well-respected tradeshow and corporate event management and exposition company serving all of Connecticut. 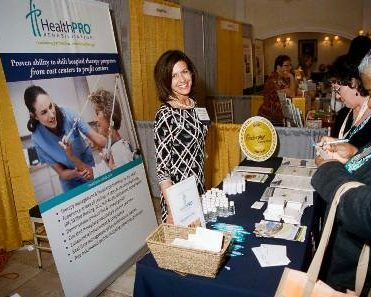 Our professional staff is committed to satisfying our customers and we take the time to coordinate all of our exhibitors’ needs. 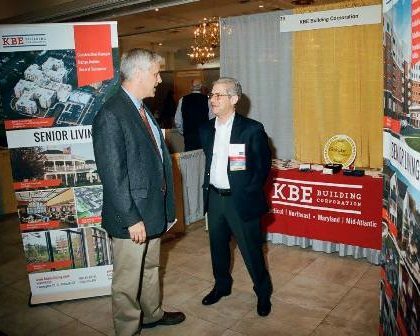 With years of experience as expert tradeshow contractors, we strive to produce a solid relationship with all of our clients. 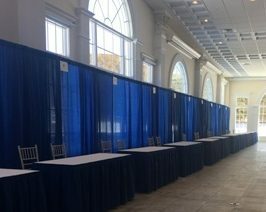 We offer custom exhibitor display services, including but not limited to show theme design, booth equipment, rental furniture, theme decor, and complete installation and dismantle labor management. 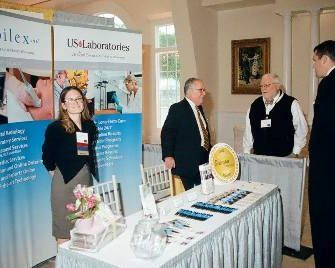 Contact us at 860-919-6338 for a FREE consultation!